Written in 1819 but set in twelfth-century England, Ivanhoe is a tale of love struggling to survive against a violent backdrop of politics and war. Wilfred of Ivanhoe was thrown out of his father's home when he fell in love with his father Cedric's ward, Lady Rowena. 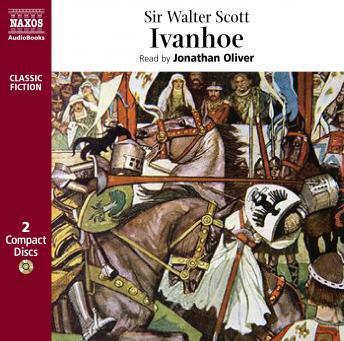 Ivanhoe later returns from fighting in the Crusades and is wounded in a jousting tournament. A series of events follow, including the return of King Richard to England, resulting in Ivanhoe's reconciliation with Cedric and his marriage to Rowena.